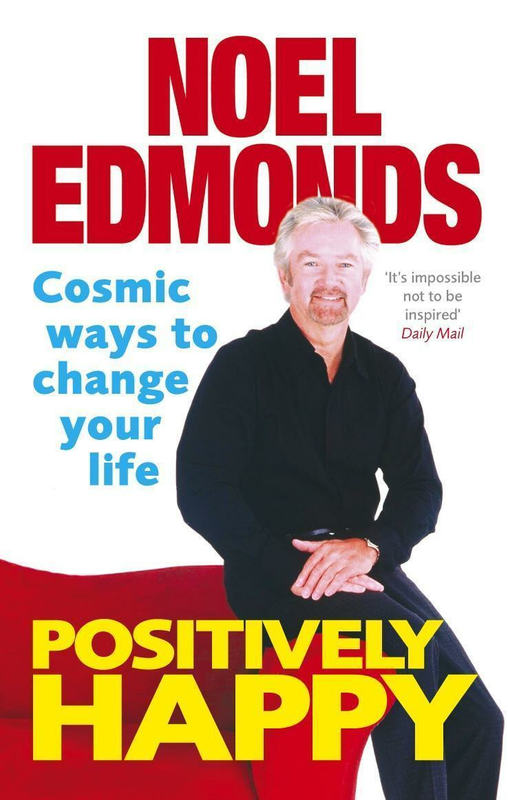 Acknowledged both as one of the most famous faces on British television and an astute businessman, Noel Edmonds knows what it's like to be hugely successful. In this book he talks about the high and low points of his career; how he dealt with major changes in his professional and personal life and how his belief in himself and the cosmos have brought him back to our screens in Deal or No Deal. ...and ultimately develop practical strategies that will enable you to get the most out of your life.